Form Fill Seal - VFFS packaging machinery - Avatar / Taylor Products Co.
About Form Fill Seal - VFFS packaging machinery - Avatar / Taylor Products Co.
Used Avatar / Taylor Products used vertical form fill and seal packaging machinery for sale!!! 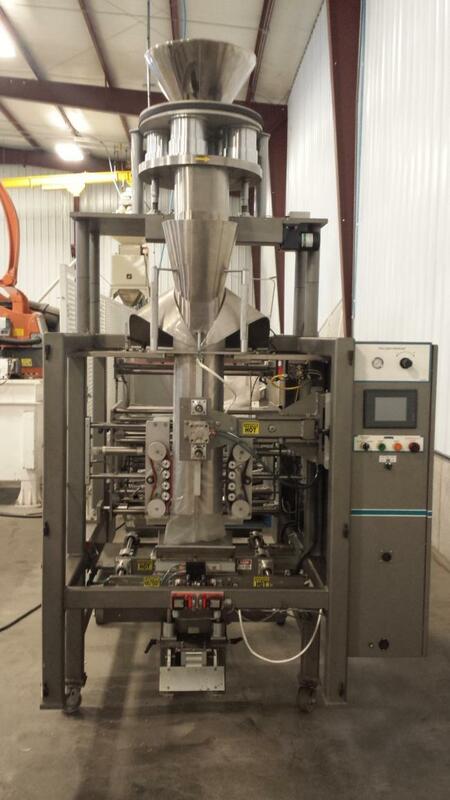 Used Avatar V2200P VFFS Packaging Machine For Sale!! !